JOIN OR LOGIN TO THE CAIN CLUB NOW! 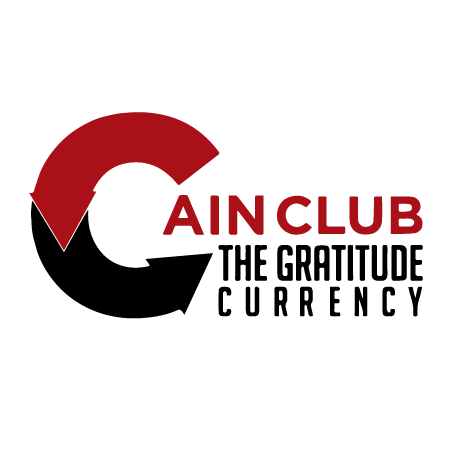 The Cain Club Membership Rewards Program is an exciting way for friends and family of The Cain Team to win amazing prizes and membership "perks" for simply being awesome! The Cain Team is incredibly grateful for the support we receive, and this is our way of saying thank you for your trust, support and referrals!